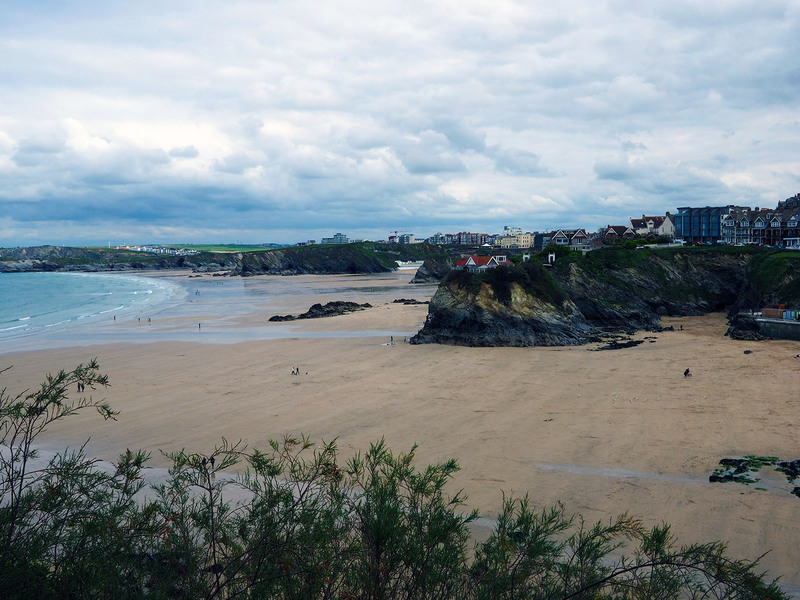 Top your Cornish adventures with a visit to our Newquay Belushi’s. 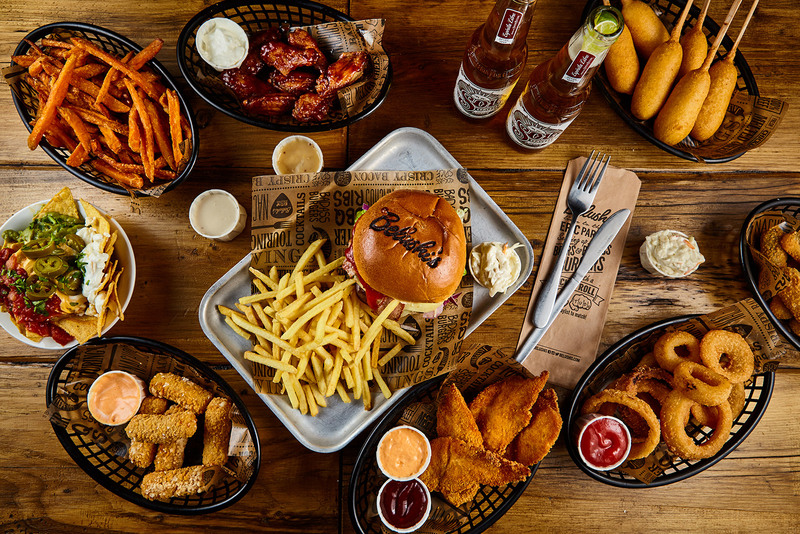 Spread out over two bars and an incredible cliff top beer garden, Belushi’s Newquay offers a fat range of tasty burgers stacked with tons of flavour and a massive drinks and cocktail menu including some of the best cornish beers and ciders to fuel you right! 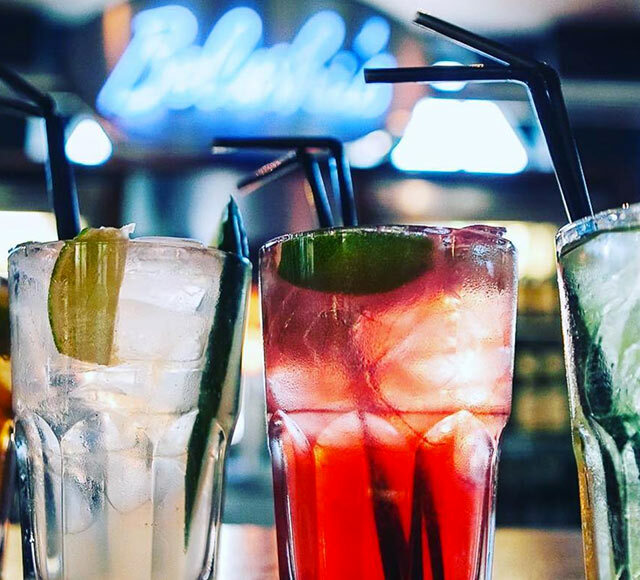 With heaps of stuff going on throughout the week such open mic nights, 50% off burgers and rockin’ live music and DJs every weekend, you’d be fools to miss out on this Belushi’s experience! 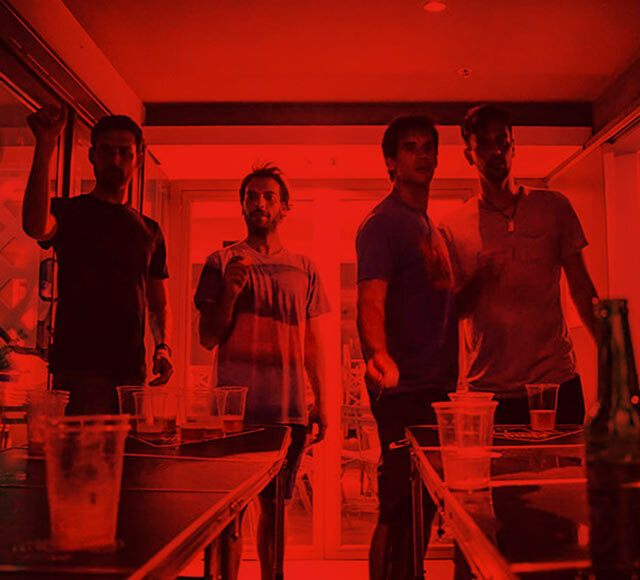 We know just how to get the parted started, and that can only mean one thing - we have one hell ov' a Happy Hour every night Monday to Friday from 17:00 until 19.30. 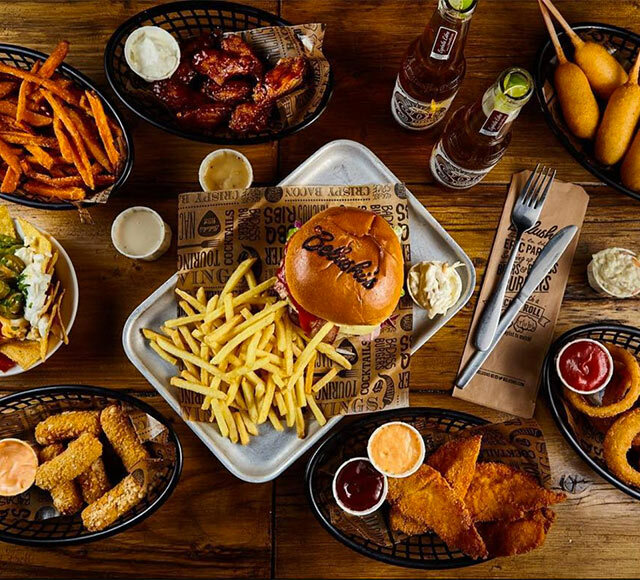 Expect an epic line up of 2 for 1 Corona, 2 for 1 Cocktails, 2 for 1 Gin and Tonics, £15 bottles of Prosecco plus £10 Buckets of 30 Wings and Nachos el Grande. And for those of you who fancy hitting the waves, we’ve got our very own surf school to get you started with – whether you’re a beginner or you fancy a quick refresher course, jump on board with us to create some truly awesome memories! So, kick back with a beer or cocktail, tune into our rockin tracklist and enjoy the views. 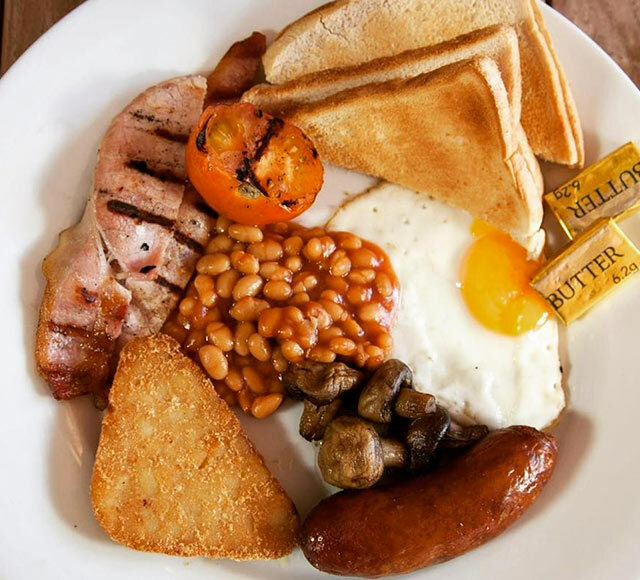 Keep an eye out for fantastic daily food, drinks, party and sports package offers from Belushi's Newquay. 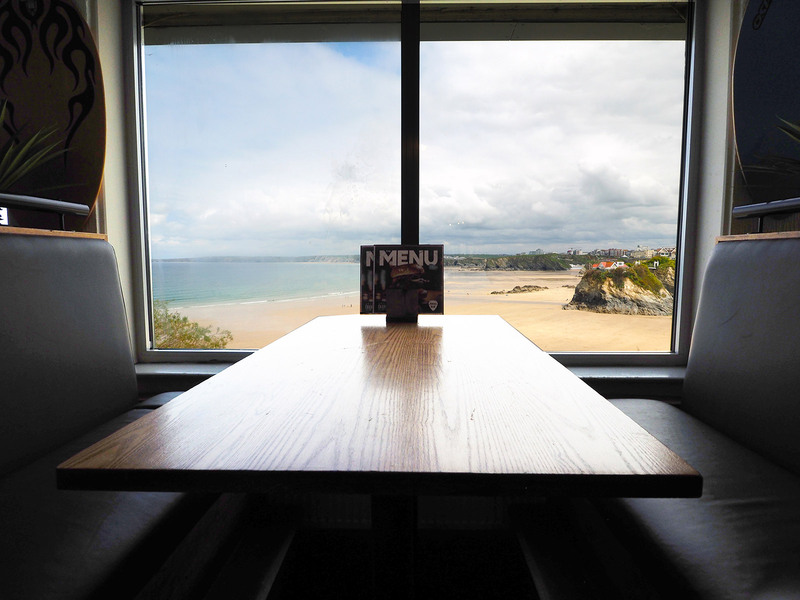 Check out the latest Belushi’s in Newquay photo and video gallery.